Changpeng Zhao: Binance will launch a decentralized exchange by early 2019. Home » BLOCKCHAIN » Changpeng Zhao: Binance will launch a decentralized exchange by early 2019. The head of the largest cryptoexchange Binance Changpeng Zhao said that his company plans to launch a public beta of a decentralized trading platform next year. 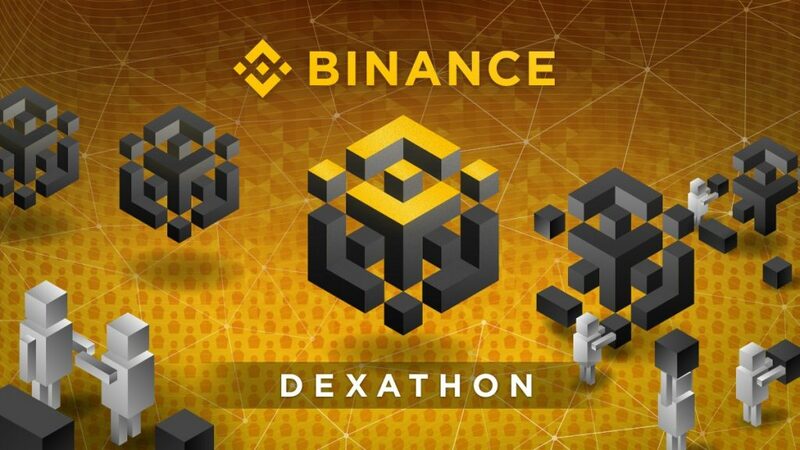 “A productive meeting has just been held about Binance DEX, fueled by BNB tokens, and the exchange itself will not control the users’ funds. Our goal is a public beta release by the end of this / the beginning of next year. Yes, we work on Saturdays, without stopping! “, – noted the head of Binance. Previously, Zhao repeatedly called decentralized exchanges “the future of the cryptocurrency industry.” He believes that users will use non-custodian wallets to trade cryptocurrencies in the long term. Peer to peer model will give users full control over the funds. “I’m sure, the future is behind decentralized exchanges. I do not know yet when exactly this future will come. I think we are now at an early stage, so it is not known if it will take a year, two, three or five years. I do not know, but we must be ready for this, ” – Zhao said earlier. The lion’s share of the profits of centralized exchanges is generated, as a rule, through various commissions. However, decentralized exchanges can also charge commissions built into smart contracts used by platforms to transfer transactions to the main public locker networks. Zhao emphasized that the main advantages of decentralized exchanges are freedom and control over the means. Users do not need to create accounts or apply for withdrawal of funds on such platforms. Any trading activity is realized with the help of blockchain and by means of a non-custodian wallet.